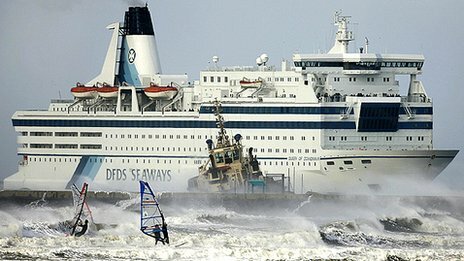 Today\’s update starts with a picture spotted over on the BBC website. 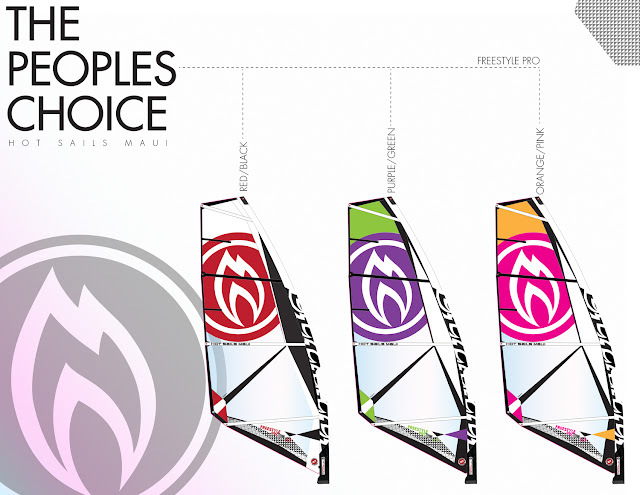 Whilst the related article has nothing to do with windsurfing, it still shows how exciting the sport can be! Our very own Jem Hall has been in touch to spread the word about his Greek clinics this summer. With some great weeks lined up in June and September, Rhodes and Prasonisi will hold host to Jem\’s Intermediate to Advanced crews. “Why not consider some of the last places available on \’Reliable Rhodes\’? Rhodes is kissed by warm and consistent Meltemi winds and Prasonisis offers both flat water and a cross onshore wave beach,” says Jem. Find out more HERE and join Jem for a summer performance boost! Timo Mullen scored it on the South Coast this weekend past. Always one to make the most of any forecat, Timo definitely got his money\’s worth in this session. Check out some awesome shots courtesy of Gary Lawton on his website HERE. Also scoring a good session at Kimmeridge midweek, and with a nice write up and photos, check out the forwards4cowards blog HERE. A video clip now from Hawai – check out top slalom sailor Micah Buzianis making the most of some light winds as he enjoys a fun formula session. News from the Fuerteventura Wave Classic now. The FWC kicks off in just a couple of weeks and they need one female sailor to join Iballa Moreno, Fanny Aubert and Nicole Boronat on the ladies\’ team. Think you\’ve got what it takes? Drop the FWC crew an email or find out more on the official website. Check back later for more video action….